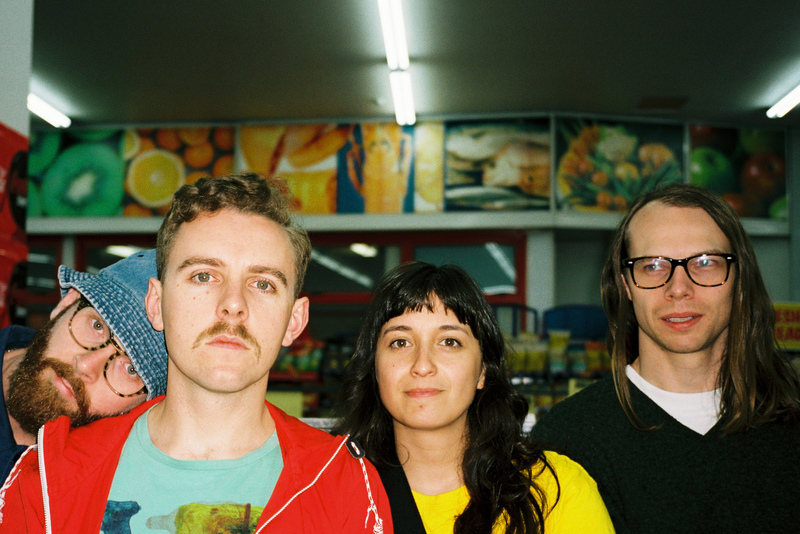 THE BETHS bio New Zealand four-piece The Beths channel their longtime friendship into high-energy guitar pop with a smart lyrical bite. Guitarist lead vocalist and primary songwriter Elizabeth Stokes and guitarist Jonathan Pearce attended high school together before meeting up with longtime mates bassist Benjamin Sinclair and drummer Ivan Luketina-Johnston at the University of Auckland where all four studied jazz. After gigging together in a variety of configurations the quartet came together for a project exploring the pop and rock sounds of their youth. Everything clicked and The Beths were born.